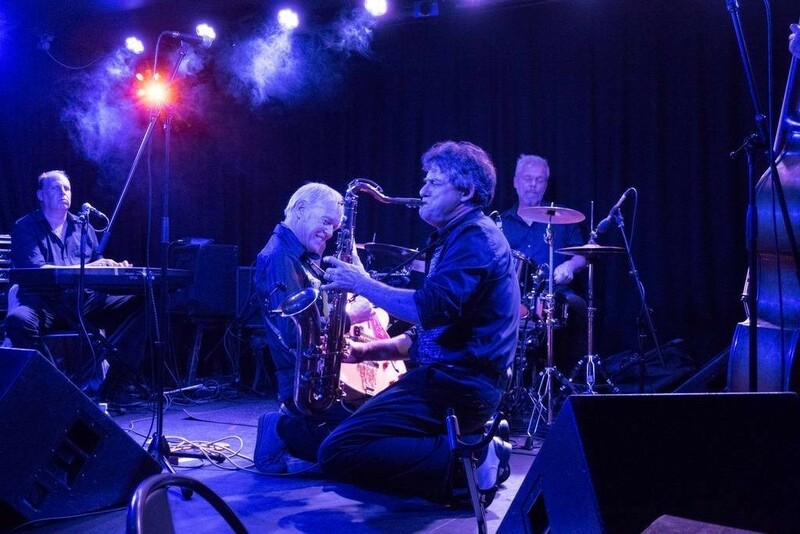 The South Coast of England's favourite 50s-style band, The Catfish Kings pay tribute to their idols like Little Richard, Fats Domino, Chuck Berry or Jerry Lee Lewis. Veterans of many years of touring recording and playing , this is band to set your party ON FIRE! !